The World is Awesome, Boom De Ya Da! I recently re-discovered the Discovery Channel commercial from 2008. I love the song and the message. Every time I watch, a grin spreads across my face. It reminds me of how truly amazing our planet is and how much of it I have yet to see. This song is the real reason I am a travel agent, because the world is such an amazing place and I want others to be able to see & experience it. "It never gets old, huh?" I love the stars at night. I love when humans fly. No place I´d rather be. I love where air is thin. And being part of it. This blog post is more on a personal note, ending with a trip suggestion! I tend to go through phases. Once I experience something in my life I occasionally become fascinated by all that surrounds it. We boarded the Coral Princess the following day. 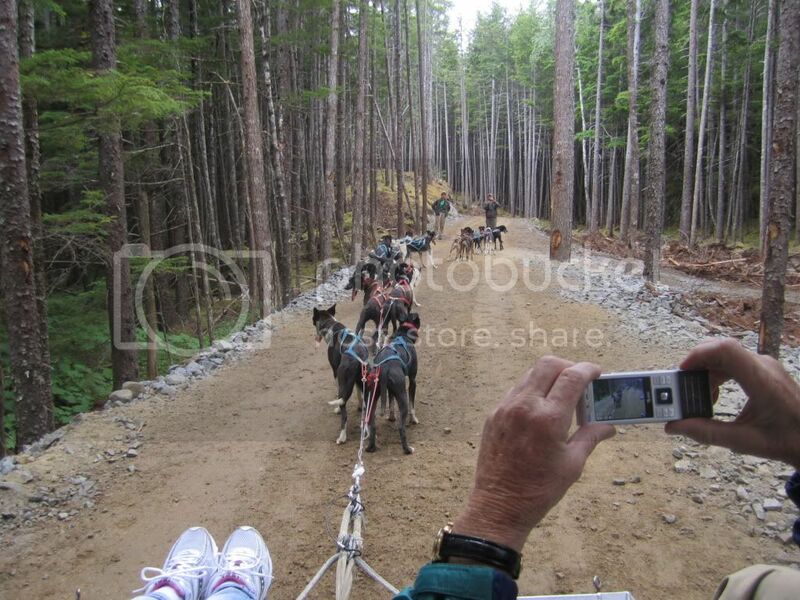 Our first port was Skagway, where we signed up for a Musher's Camp excursion. We were able to see puppies, race dogs, learn about the sport, and even embark on our very own wheeled sled ride. They use wheeled sleds in the summer because snow coverage is minimal. I loved this trip. Holding the puppies, learning about the excitement of the race, and being there was fascinating! So this year when I was making my way back in to my classroom, I felt the need to incorporate my experiences in to the curriculum. Things have become so dry lately that students are bored with the ho-hum reading, math, and science in the books. I took what I had learned on my trip and came up with a variety of ideas to bring back to the 10 year old kids in Florida. Martin Buser said "If the water is good enough for my dogs to drink, then it's good enough for me!" Lance Mackey "I'm eating beans and rice, my dogs get steak and eggs!" Another Musher curled up in the snow and slept on the ground trail side with his dogs rather than going inside the cabin for some warmth. These men and women are dedicated to their dogs and the sport. I'm not a dog person, but watching this video and getting the kids psyched up for the race, which by the way begins tomorrow, has made me want a dog as a pet! Now anyone who knows me will know that this is HUGE! 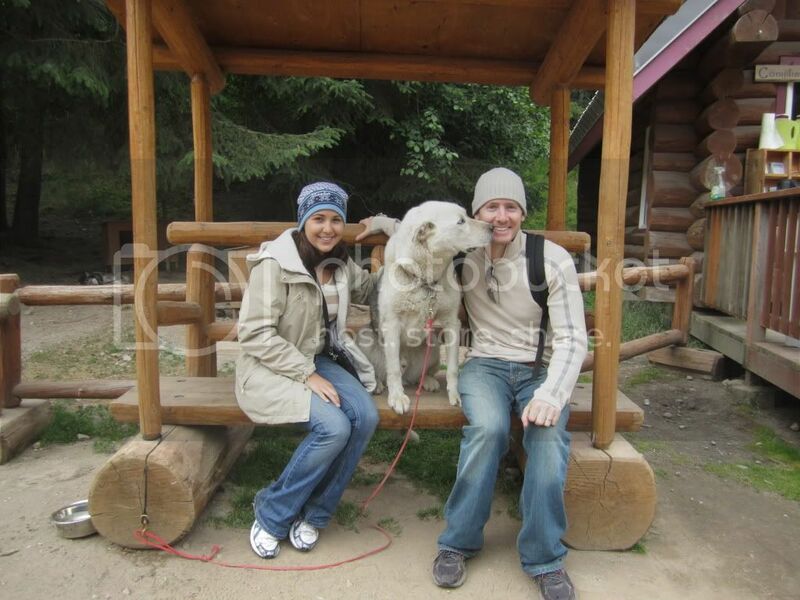 I have been yearning to get back to Alaska already. It isn't a cheap trip. But next time I go, I want it to be a land vacation instead of a cruise. I want to explore the interior of the state. This is not to say that a cruise wasn't good, it was by far the best vacation we've ever taken. I'm now ready for a more rustic and experiential adventure. I am looking in to spending some time at a Musher's camp, but I just don't know if I can swing it this year. So if you'd like to plan a trip to Alaska, contact me today :) I know quite a bit about the state and all the fabulous options for a vacation unlike any other. And if you'd like to get a glimpse of the Iditarod, it begins tomorrow at 2pm Eastern/ 10am Alaska time. I know I'll be watching!